Once you have purchased the 2016 World Brewing Congress Online Proceedings, click here for access. 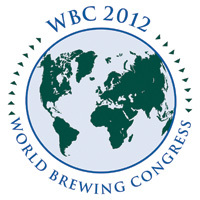 Gain access to the best research from the 2016 World Brewing Congress! The Online Proceedings includes presentations from the meeting held in Denver, Colorado, August 13-17, 2016. Oral presentations include the author’s full slide show complete with graphics, and posters can be magnified to focus on specific figures, images, tables, and graphs. Interested in the recorded presentations? Not an MBAA member? Join MBAA first, then you receive the 2016 proceedings at no charge.